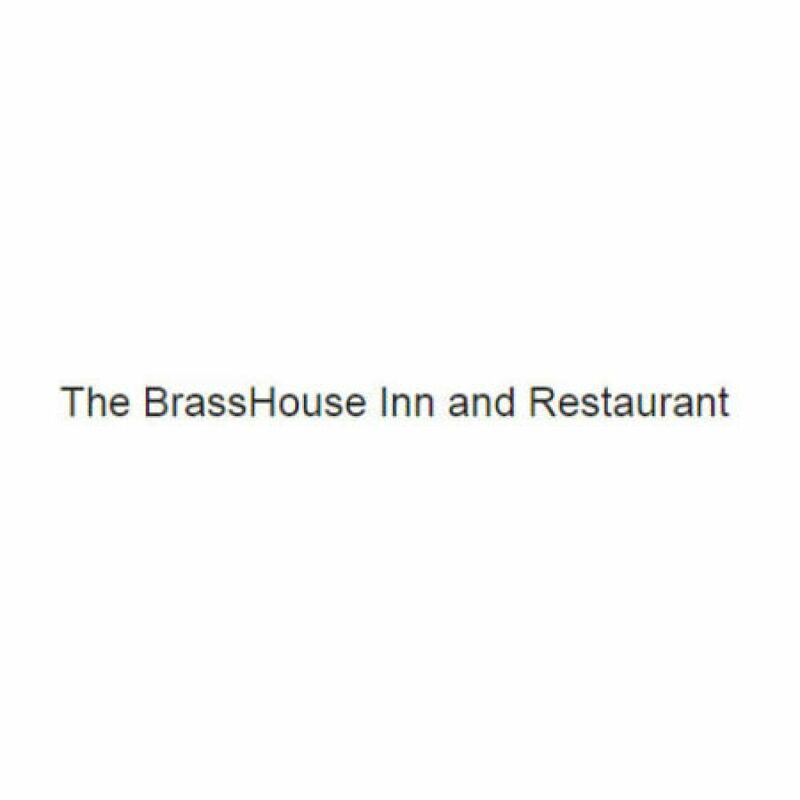 The Brasshouse is a large spacious building with ample seating in and outside the premises. The venue is an open sided affair, adding to its expanse and capacity. Seating is a mixture of high back bar stools, standard sized tables and chairs and sofas here or there. The bar has ceiling and wall mounted fans to provide you with a cool environment. It is a clean, modern venue with much to offer the visitor. A full sized pool table is there for you to enjoy, and don’t worry if you are alone, for their are plenty of girls who will challenge you on the blue baize. TVs can be found around the bar, which show a variety of sport. If it on TV, ask the staff to change the channel to accommodate you. There is even a dartboard for those of you who like to approach the oche with a view of throwing the arrows.